Welcome to our Kindergarten Math Printables area. 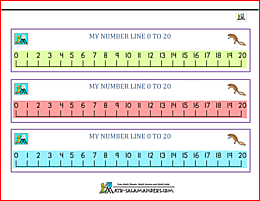 Here you will find a wide range of free printable Kindergarten Math resources designed to support your child with their learning at this stage. 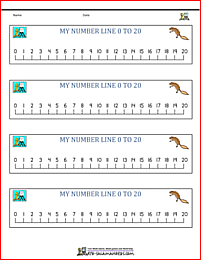 Take a look at our printable number lines, number charts, math mats, number squares and more! 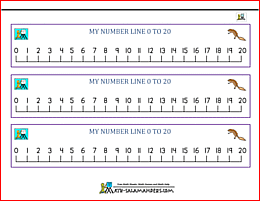 We have a wide range of printable math resources to help and support kindergarten age kids. 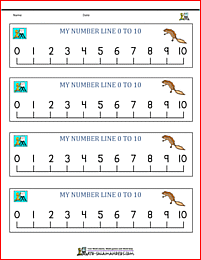 Our resources include number lines, number squares, math mats and other visual aids. 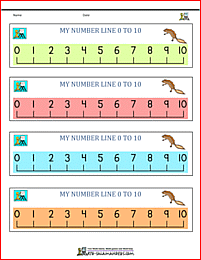 The number lines are available in both portrait and landscape formats. 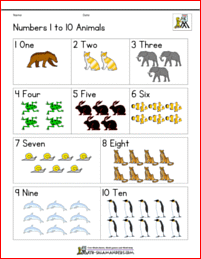 Our Kindergarten Math Mats are a great resource for having available whenever children are doing math. Most of the resources come as full color versions, but also as a more eco-print version which uses less color. 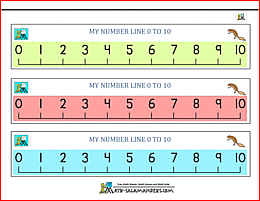 The resources can be used as visual aids, or for displaying around the house or classroom. 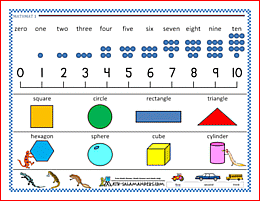 Using the resources as visual aids will hopefully help the children become more independent in their math learning. 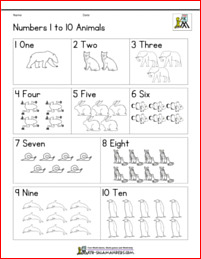 Here is our selection of kindergarten comparing worksheets. 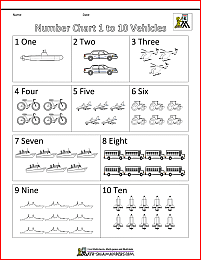 These worksheets will help your child to compare and start to order different things. 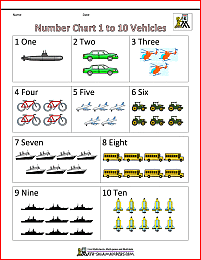 compare numbers up to 20. 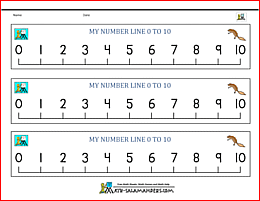 These sheets support Elementary Math benchmarks.